This entry was posted in Uncategorized and tagged Autharium, guest posts, indie publishing. Bookmark the permalink. 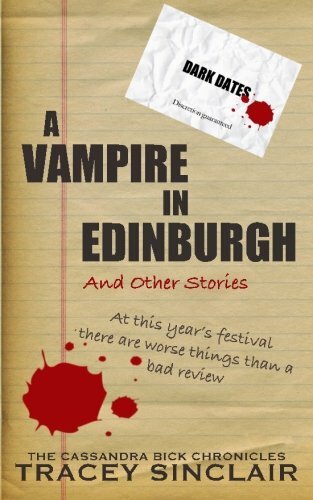 « Vampire in Edinburgh is now in print! And a fantastic piece it is too. Honest, frank and extremely well-written. No less than what we would’ve expected at Autharium. Thanks so much for your contribution Tracey. The community has found it very useful indeed. You’ll always be welcome to contribute in the future..